Aztech Ag is Proud to offer custom application and field services in MN, SD and ND. With multiple ground rigs and aerial capabilities we've got what it takes to get your ground sprayed in a timely fashion, at unbeatable prices. We also offer field scouting to our customers utilizing our custom spraying services. We offer Custom fertilizing with self propelled terra gators, as well as pull type high clearance for in crop spreading. We are capable of straight rate, variable rate and blended fertilizer application. 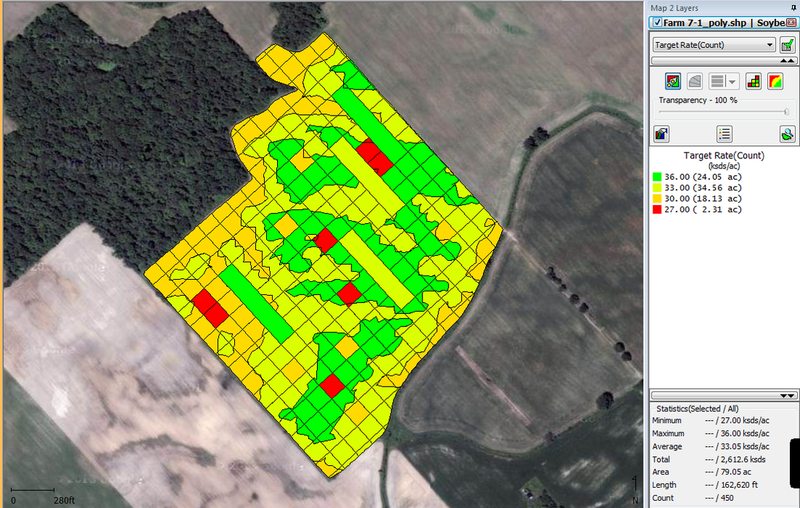 All soil sampling jobs will include maps of each field, results and recommendations. We use Midwest Labs for all testing and recommendations. Do you have a variable rate planter? Are you fully utilizing it's potential? We have the capabilities to create prescription variable rate maps to help you maximize your efficiency. 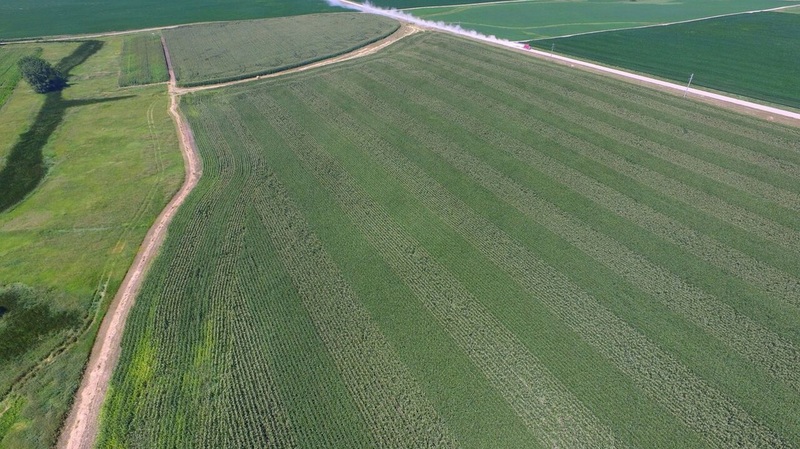 We have Drones available to do aerial crop scouting/imagery. If you are looking to address issues in a field, or just want to see how the crop looks, give us a call and we can help. Aztech Ag can create customized variable rate prescriptions for your farm to maximize your profitability. Aztech Ag offers complimentary drone scouting to it's customers. This helps evaluate fields, and make management decisions for the current and future years.